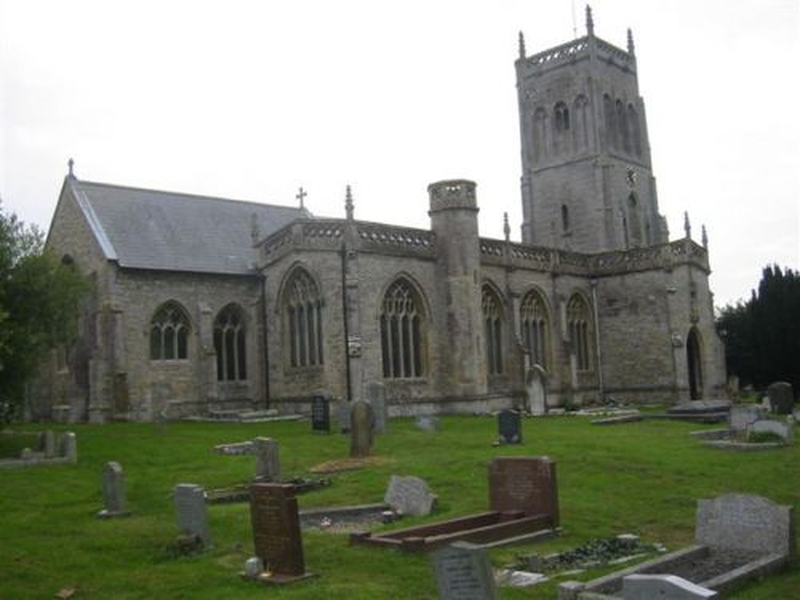 All-day event in West Huntspill church with organists, choirs and anyone interested plays and sings the first verse of every hymn in the Mark hymn book. Our organist, with a little help, is going to play all the hymns in Hymns Old and New from start to finish. Where there are alternative tunes, every tune will be played. He will be joined by choirs and singers throughout the day to sing our way through the book. If you enjoy singing a good hymn come along at any point during the day and join in. We start at 9.30am and finish.......guessing around 5.00pm."